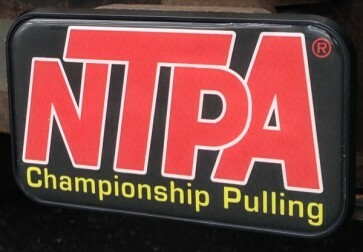 This NTPA Hitch Cover is the best way to outfit your ride in true, top-performance style. 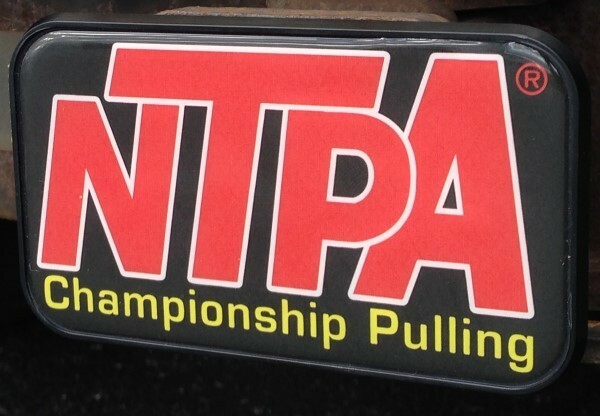 The standard 2" receiver features the NTPA letters and "Championship Pulling" with polyurethane dome and UV inhibitor for minimal fading in direct sunlight. 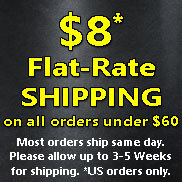 Sure to be a favorite of any NTPA fan! Note: If you use a reducer sleeve, this product may not work.